The Spanish National Railway Network, promoted as RENFE is the main rail operator in Spain. 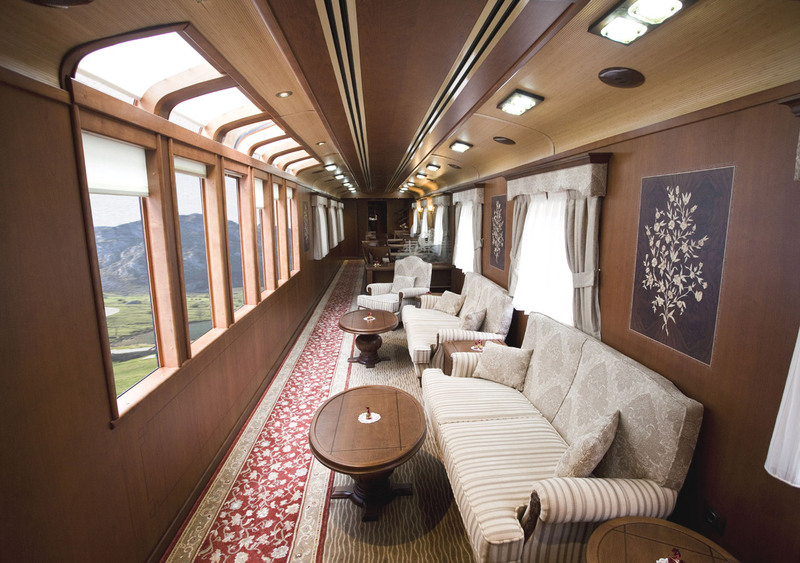 RENFE has a wide range of tourist trains that are specially prepared for experiencing a luxury cruise on rails (El Transcantabrico Gran Lujo, El Transcantábrico Clásico and the Tren Al Andalus), and which run itineraries of between 3 and 7 nights aboard genuine railway jewels, meaning a unique and unforgettable travel experience. 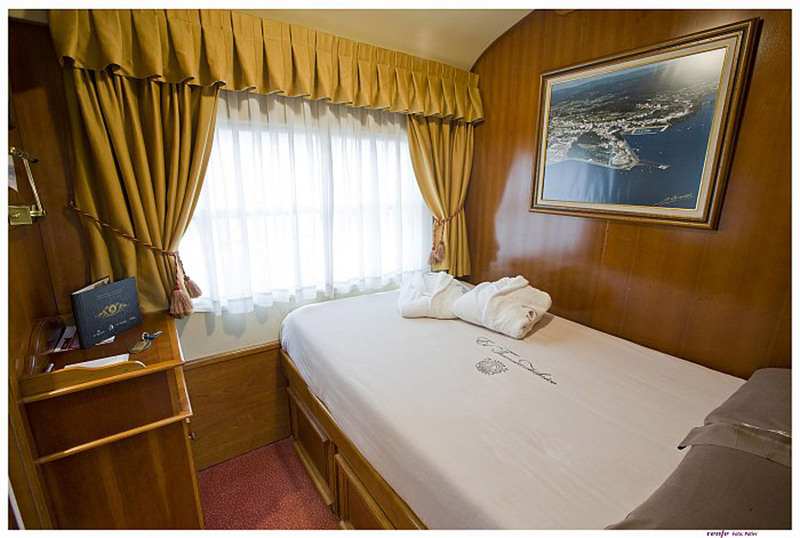 The company also offers other period and standard trains with journeys lasting different days, as well as special deals for day trips, thereby allowing you to travel getting to know a wide range of Spanish cities and landscapes. El Transcantábrico Clásico: travelling along a unique route in Spain that combines the northern coast and the interior lands of Castille and Leon. 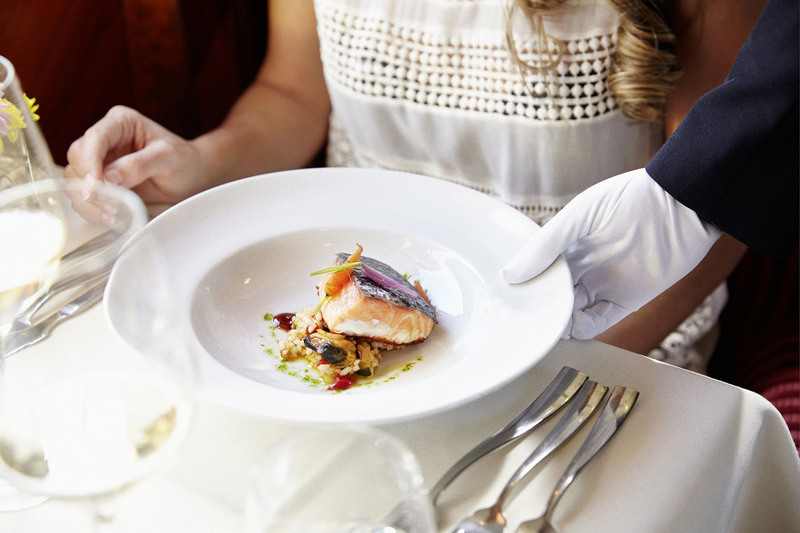 Beautiful scenery, fine cuisine, art and culture blend in an unbeatable exclusive trip aboard the most traditional of Renfe’s Luxury Tourist Trains. 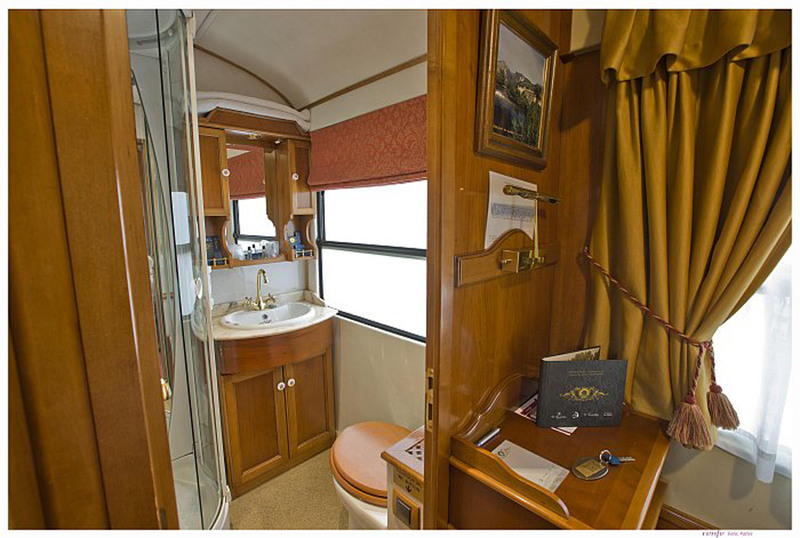 El Transcantabrico Gran Lujo: bringing back the charm of trains from the early 20th century. 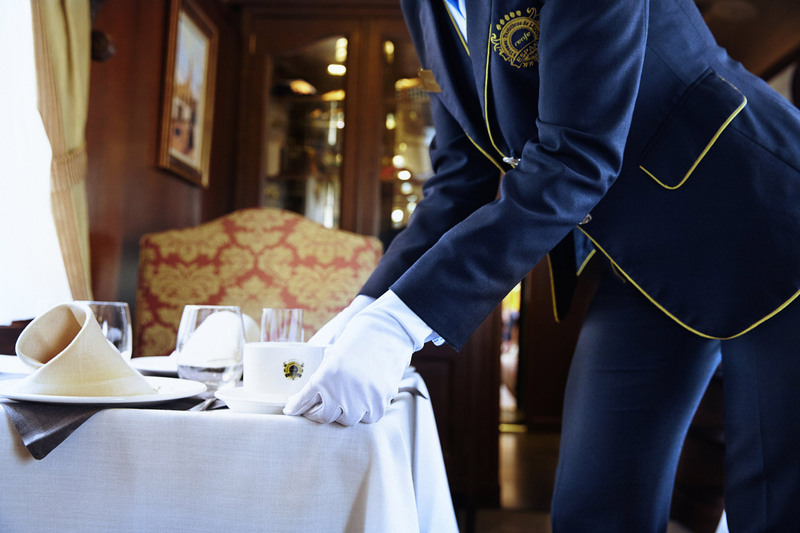 Its large suites, itinerary, crew, gastronomy, all its services are solely focused on a single purpose: provide the perfect trip along a wonderful route. 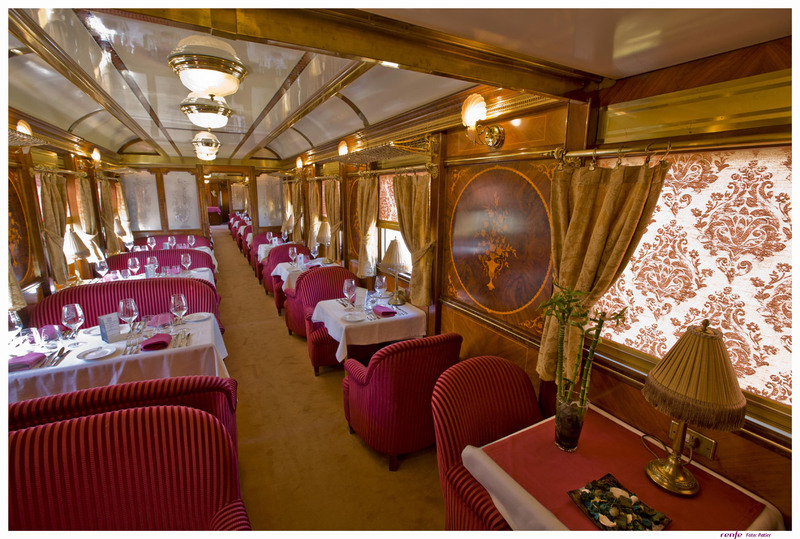 Tren Al Andalus: Its period carriages and charming cabins are the upmost in elegance and comfort. 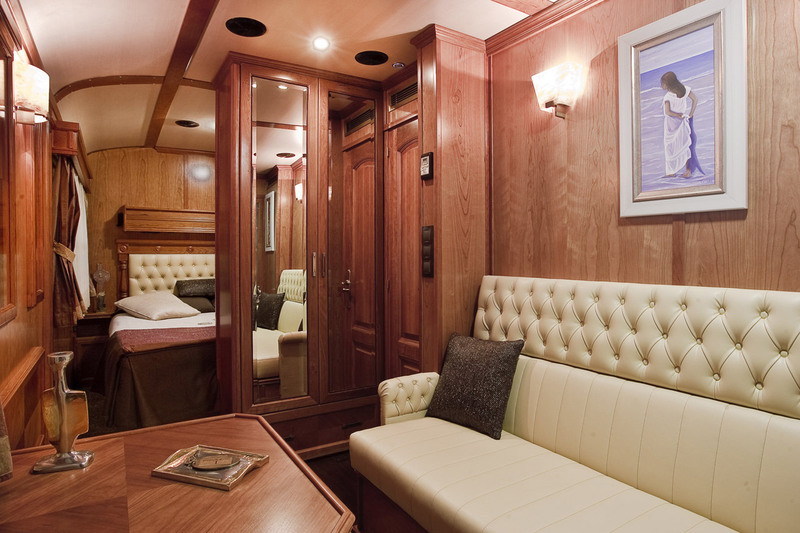 Featuring 2 routes (Andalusia and Extremadura), the Al Andalus is a superb hotel on wheels that retains the glamour of foxtrot’s golden age and all the sophistication of the Belle Époque. 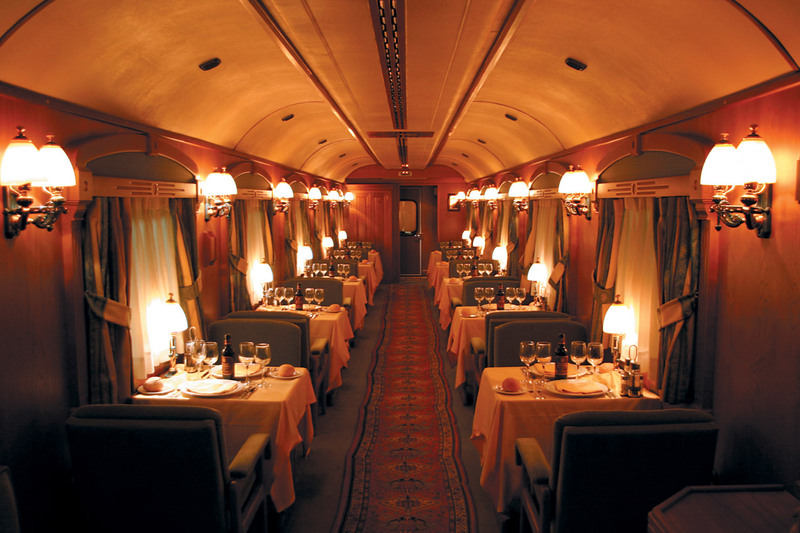 El Expreso de la Robla: born with the idea of offering all the charm and comfort of classic rail travel at affordable prices. 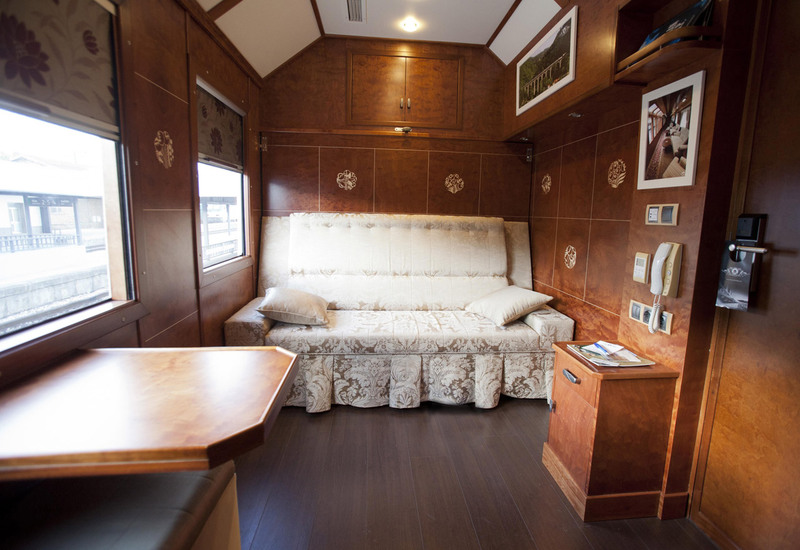 Tren del Peregrino (Pilgrim Train): another very special trip, which makes the Camino de Santiago in a different way, departing from Madrid to Galicia on board a comfortable TrenHotel traveling in the Great Class Cab and with restoration on the train. Each day, the corresponding stage is made on foot or by bicycle. Or a calm walk through the city where we are. Every afternoon, guided tours and other activities. Renfe’s offer of one-day train trips is very broad, covering products all over Spain. 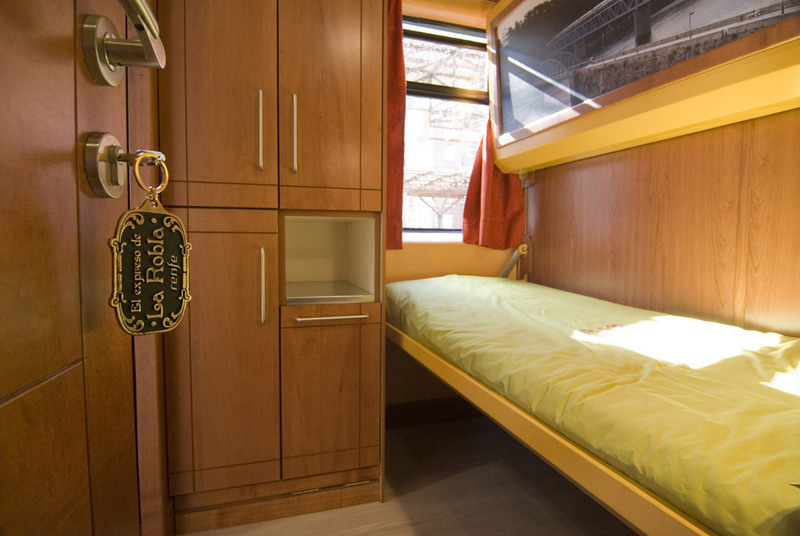 They include the Cervantes Train, the Medieval Train and Galicia Tourist Trains. 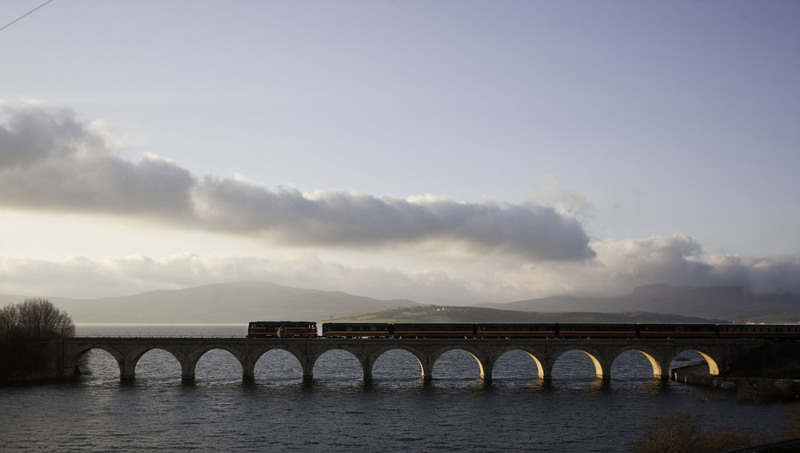 Galicia Tourist Trains: to discover or rediscover the richness of Galician lands in an original way. Nature, heritage and culture through seven proposals with a special emphasis on Galician wine denominations of origin. Medieval Train: offers a fun way to visit the historic town of Sigüenza with departures from Madrid, on a journey rich in history, theater, gastronomy and crafts.